Schubert’s Symphony No. 8 in B minor is regarded as the ultimate ‘Unfinished Symphony’. Music experts have long debated Schubert never completed it, with factors such as ill health and distraction being given as the most likely reasons. 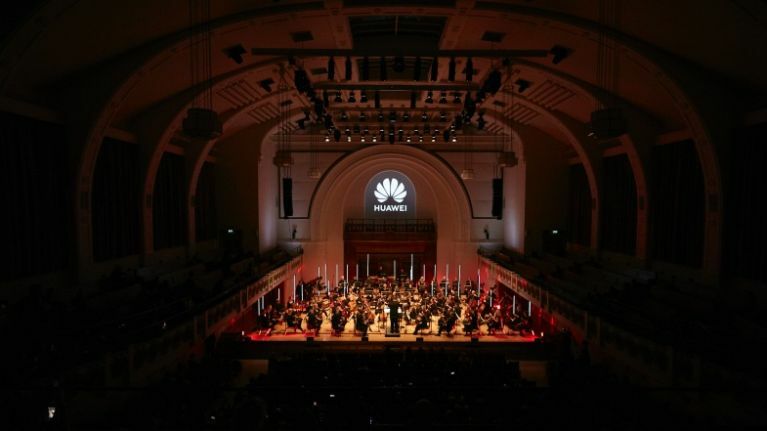 But Huawei decided to test out the AI on their Mate 20 Pro smartphone to see if it could do what Schubert never did, finish the symphony. The Mate 20 Pro listened to the first two movements of Schubert’s Symphony No. 8, analysed the key musical elements from the first two movements, then generated the melody for the missing third and fourth movement from its analysis. Composer Lucas Cantor was then drafted in to fill in any blanks left by the AI. "My role was to draw out the AI’s good ideas and fill in the gaps to ensure the final output was ready to be played by a symphony orchestra," Cantor said. "The result of this collaboration with AI proves that technology offers incredible possibilities and the significant and positive impact it can have on modern culture." You can have a look at the work that went into it below.